@bekathwia & @adafruit nominated for Best in “Maker” in Social Media @shortyawards #diy #maker #SHORTYAWARD « Adafruit Industries – Makers, hackers, artists, designers and engineers! 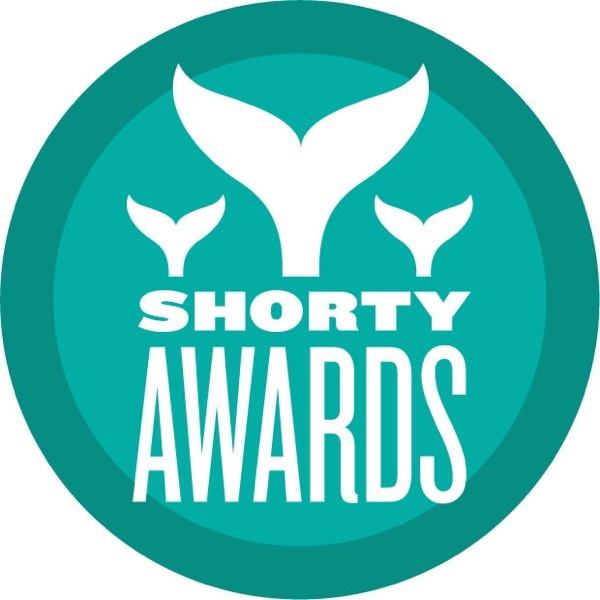 Best Maker in Social Media – The Shorty Awards. Calling all real life MacGyvers’ out there! Can you make almost anything out of almost anything then love to share it on social? Do you use social media site such as Twitter, YouTube, Tumblr, Vine, Instagram, and Facebook to share tips and advice for others to make great inventions and constructs out of raw materials? The winner of the #Maker Shorty Award will be a someone who finds #DIY projects fascinating, and enjoys learning and loves sharing what they can do. Nominate who you think should win the #Maker Shorty Award now! Our very own Becky Stern is a nominee for the Shorty Award for “Maker” AND so is Adafruit!